6 pronged hanging glass snowflake with gold tips. 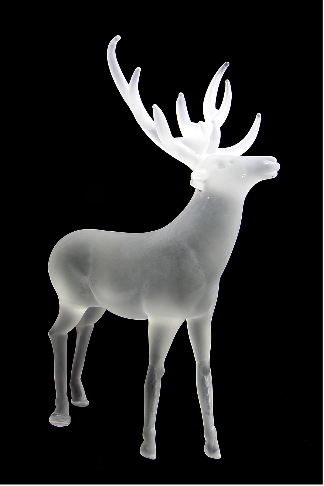 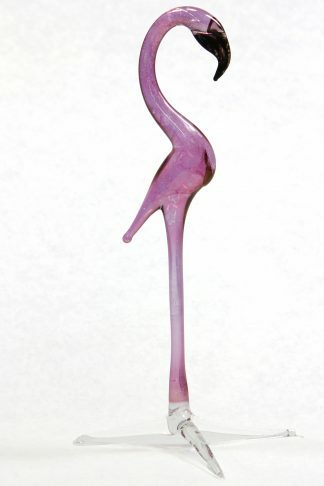 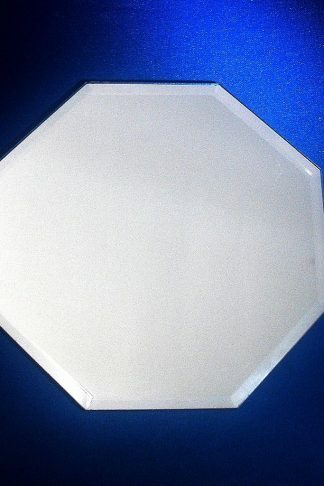 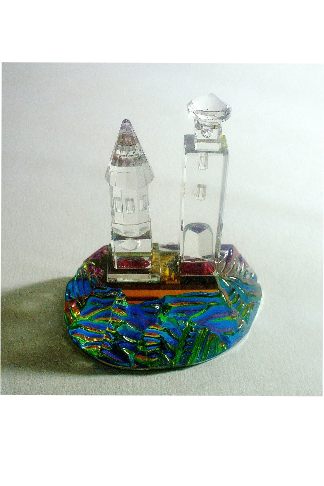 Approx size: 650mm/2.5inches. 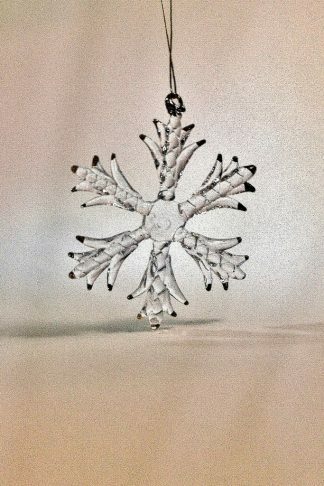 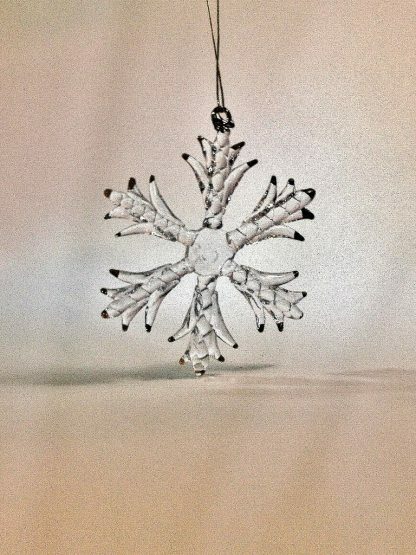 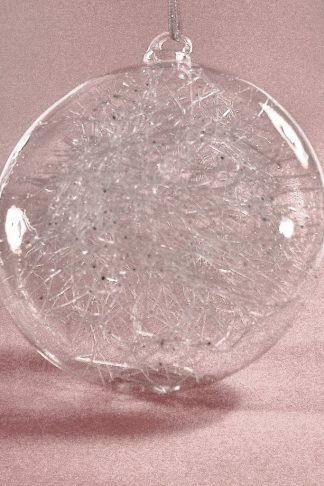 Buy a glass hanging snowflake handmade at the Glassblobbery in North Wales.